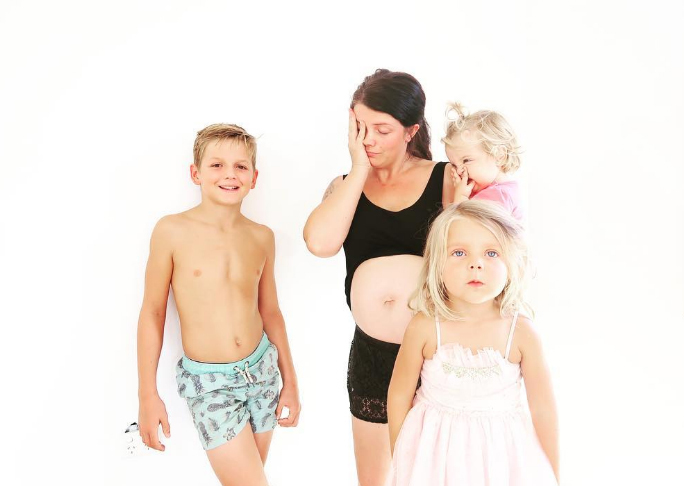 My current pregnancy is baby #4 and I’ve always managed to put on 15+ kilos in my pregnancies. Which isn’t a problem, of course, as long as I remain healthy while I’m busy growing this new little human. Being a mother to three children aged 1 – 10 years, I’m always on the go. I don’t stop. From school runs, lunch making, being a domestic goddess and attending the daily jobs of looking after a toddler, I also take my son to sport three times a week and my eldest daughter does sport twice a week. Adding pregnancy on top of it all has left me feeling drained and sluggish. Not exactly the way I want to feel when I have to remain focused on my kids and keep on top of everything else. I’ve noticed when I’m run down I become anxious, snappy and not very pleasant, so trying to remain in a good head space is crucial for me to be the best parent I can be. 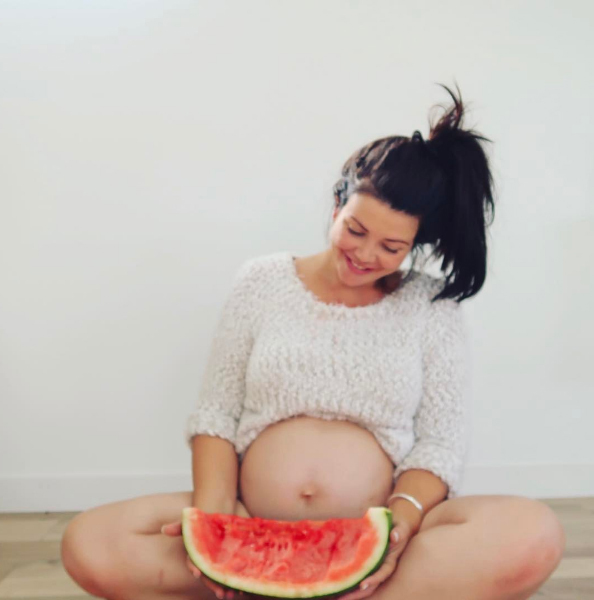 I decided to make my own health a priority alongside the kids, so I signed up for the new free program that was offered to me during my midwife appointment – Get Healthy in Pregnancy. It was easy to sign up for the program online – Click here for the link. I put in my preferred day for a call and I got that call today. I had a lovely lady call me who introduced herself and told me that she was a registered dietitian. The first phone call was just an explanation of the Get Healthy in Pregnancy program. It’s a government program that offers a telephone health coaching service. You get 10 free calls in a 6 month period and they also send out some free resources to help you set goals and track your progress. My health coach explained to me that the aim of the program isn’t to tell me how to change my ways, but to offer support, motivation and guidance as I make my own decisions. We went through my goals and she asked me what I hope to achieve with the program. What I really want to achieve is to stay as healthy as I can throughout this pregnancy so my caesarean recovery time is as quick as possible. This baby will be my third caesarean section and anyone who has had a c-section knows it is not a little operation. Recovery time is something I need to make sure I can handle with four young kids at home. My last c-section recovery took the full 6 weeks and I believe it was because I wasn’t as healthy as I was for my previous c-sections. I have children to look after and who need me. So the Get Healthy in Pregnancy program goal for me is to remain healthy and do simple exercise to help support my healing when the time comes. Some people know the recommended healthy eating and exercise guidelines but find it difficult to fit them into their own lifestyle. Parents and pregnant mothers are busy. It’s easy for people to read the suggestions but not so easy to take them on. The Get Healthy in Pregnancy program is here to help and offer the support I need. The first call was around 20 minutes long. It was interesting and easy and before I knew it I was signed up and ready to begin. The health coach encourages you to book your next appointment ahead, so I’ve already booked my next phone call for a time that suits me. Now I think I’m reasonably healthy, but when finger buns are my weakness, I’m going to need all the support I can get to stay healthy during this pregnancy. I’m going to give this program a good go and I’ll keep you updated with how I found it. How is your pregnancy coming along? My name is Mel Watts. 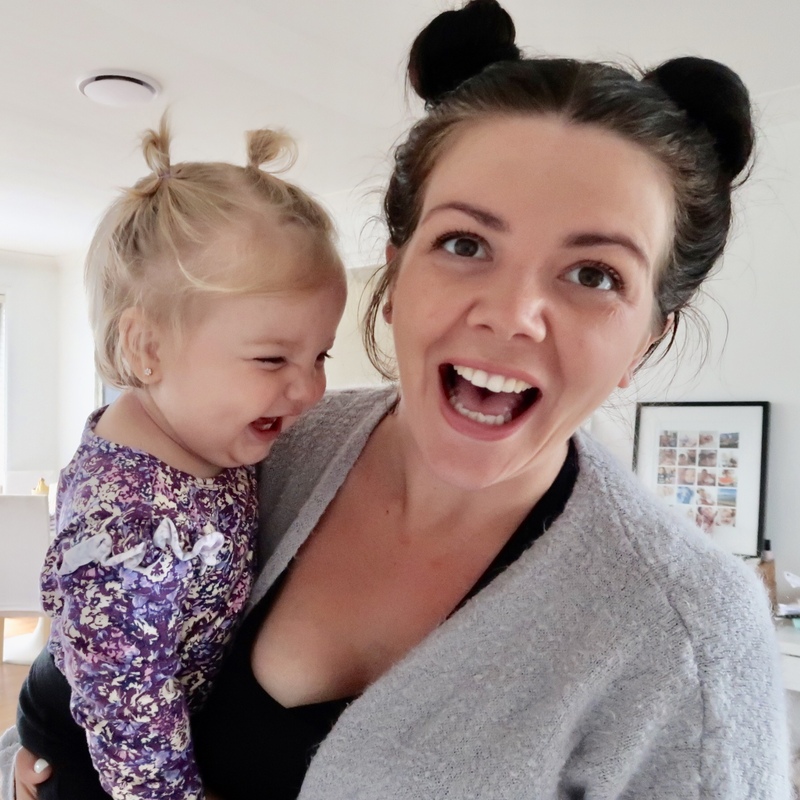 I’m the owner of the blog The Modern Mumma. I started blogging 2 years ago when I quit my nursing job to stay home with my two kids. Now I’m pregnant with number four and life is just starting to get a little busier. I write blogs, I review things of interest and I post a lot of cute photos of my kids. My blog is raw, passionate, honest and waaaaayyy too open. I’ve pushed myself through anxiety, young parenting, single parenting and I’ve document everything in-between. Join me on Instagram and Facebook.